The following information is intended for people, born outside of New Zealand, applying for New Zealand citizenship by descent. Read the citizenship by descent guide on the Department of Internal Affairs website. If you were born outside New Zealand, and one of your parents was a New Zealand citizen other than by descent at the time you were born, you may be able to claim New Zealand citizenship by descent. New Zealand citizen by descent, and the person would otherwise be stateless. A child born in Australia to a New Zealand citizen parent is automatically granted a Special Category Visa at birth. If your was child born in Australia, and is not an Australian citizen by birth, do not wait for a family emergency to register your child’s New Zealand citizenship and obtain a passport. 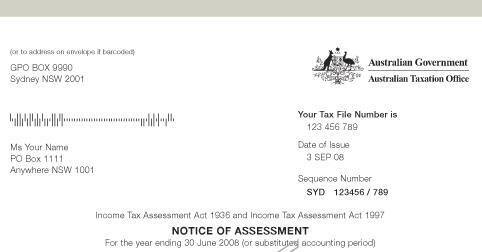 The emergency service takes up to 10 days to process and costs $622 AUD. A New Zealand citizen by descent can apply for New Zealand citizenship by grant if they begin residing in New Zealand. 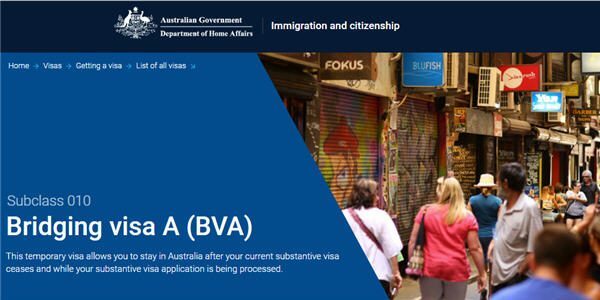 You can apply for evidence of Australian citizenship if you were born in Australia on or after 20 August 1986 and have usually resided in Australia until the age of 10. Urgent Service for New Zealand citizenship and a passport (up to 10 working days) from AU $622. Attach a copy of your itinerary as proof of the urgency. 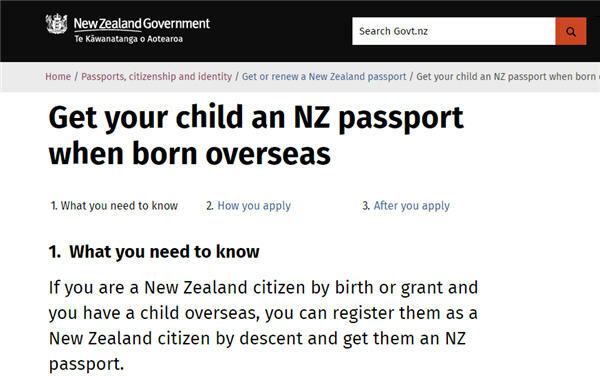 Contact the NZ Department of Internal Affairs about citizenship by descent, or contact the New Zealand High Commission in Canberra if your child is ineligible for citizenship of New Zealand or Australia. The above “New Zealand citizenship by descent” information should not be relied on as an alternative to advice from the New Zealand Department of Internal Affairs, Australian Department of Home Affairs, or a professional immigration services provider. If you have any specific questions about an immigration matter, you should consult the New Zealand Department of Internal Affairs, Australian Department of Home Affairs or a professional immigration services provider.